After seven seasons of ups and downs, this Vanderpump Rules star is finally bowing out. Well, at least that’s how it appeared on the Season finale of the show. 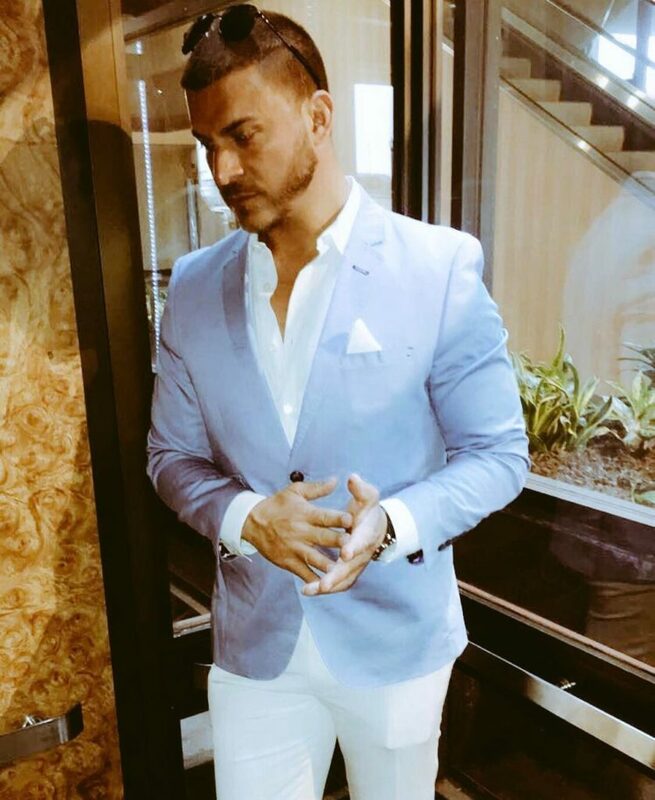 Given that Lisa Vanderpump is known to re-hired an employee that she’s fired before, it’s not like Jax Taylor is out for good, right? Well, maybe not. As it turns out, the 38-year-old did quite the number on his former employer. Not only did he offend the Real Housewives of Beverly Hills star and her husband, Ken Todd, by telling his former boss to “f**k off,” but he may have also burned any chance he had with the cast. Could this be it for Jax? 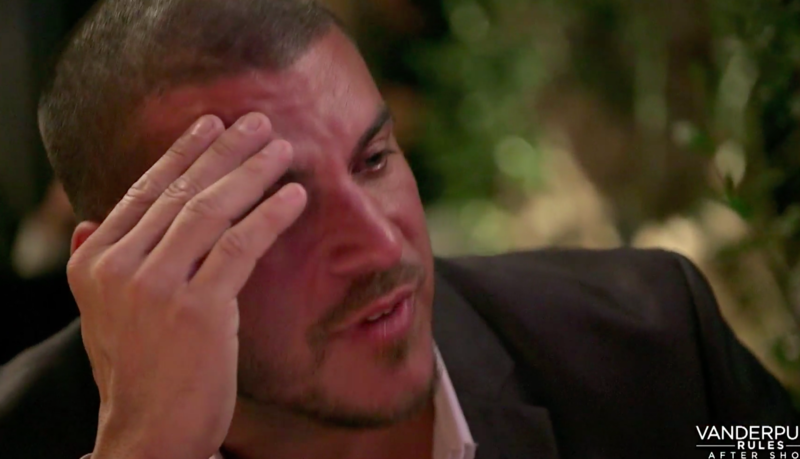 It’s easy to see that Jax Taylor has been having a difficult — if not a very strange — season on Vanderpump Rules. After telling boss Lisa Vanderpump and her husband, Ken Todd to “f**k off” in an explosive public outburst, the pair finally sat down to talk as Season 6 wrapped up. In a power move that will shape all girl bosses to come, Lisa refused to fire Jax and told him off instead. Jax was sure to do just that (because, really, what other choice did he have?) but with a hanging job offer still available in Tampa, Florida, the 38-year-old ended the season questioning his next big move. Some Big Changes Coming Up? During the season, the bartender also ended his relationship with longtime girlfriend and castmate Brittany Cartwright amid cheating allegations. Jax was obviously still struggling with the demise of the relationship amid his departure from SUR, as he seemed determined to stay in the apartment complex the pair had been living in together. Of course, because this is reality TV, we know that now the couple is back together. But still, that doesn’t mean the Vanderpump Rules reunion show is going to be a smooth ride!